A breakthrough hosta—with yellow blooms! 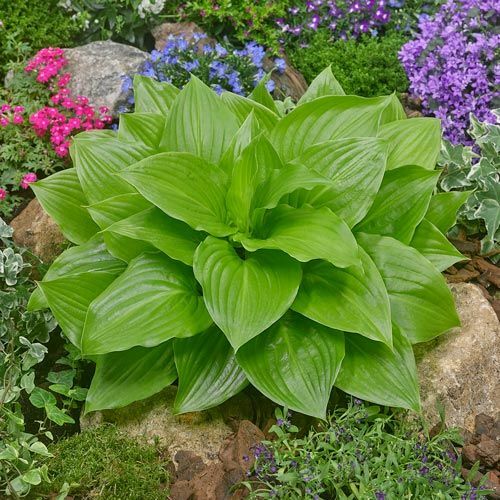 This one-of-a-kind hosta will be well worth the wait. 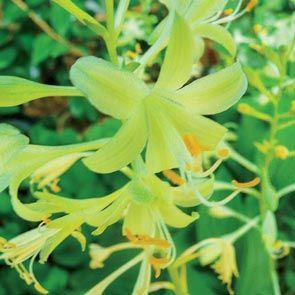 Neat, compact plants boast bell-shaped blooms in a shade of yellow so vivid it outshines many full-sun perennials. Ovate leaves of mid green form the perfect backdrop for the petite flowers and add another layer of brilliancy to darkened areas of the landscape. 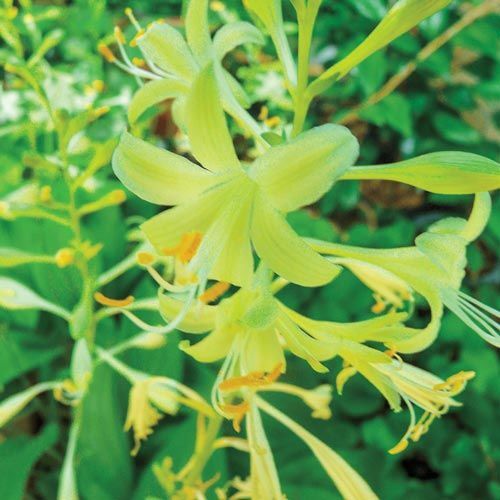 Blooms emit a light, pleasing fragrance that hummingbirds love.